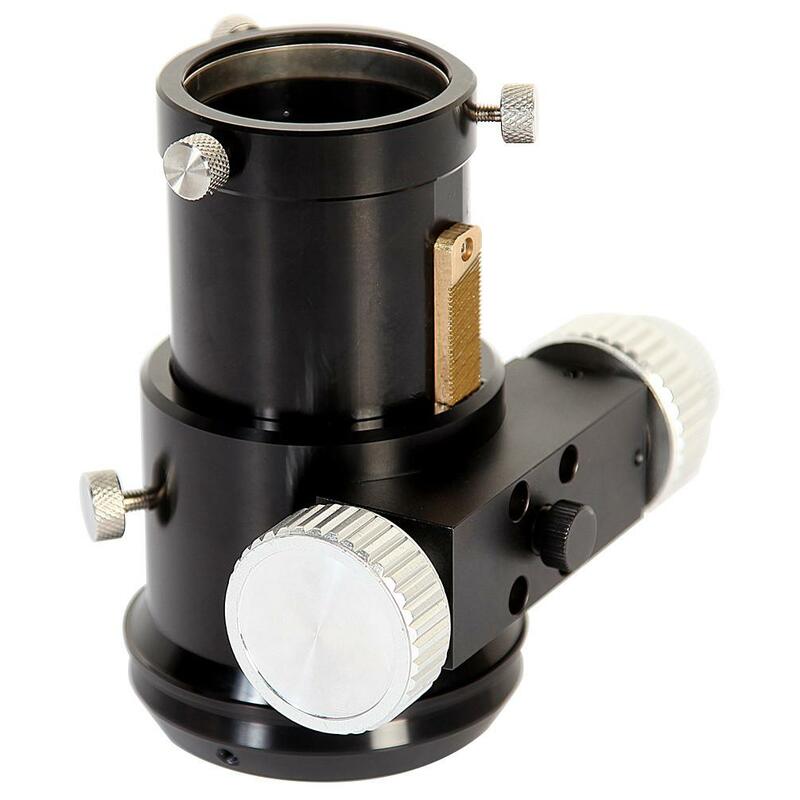 Maintaining sharp, precise focus is easier than ever before with the Explore Scientific Rack & Pinion Focuser. 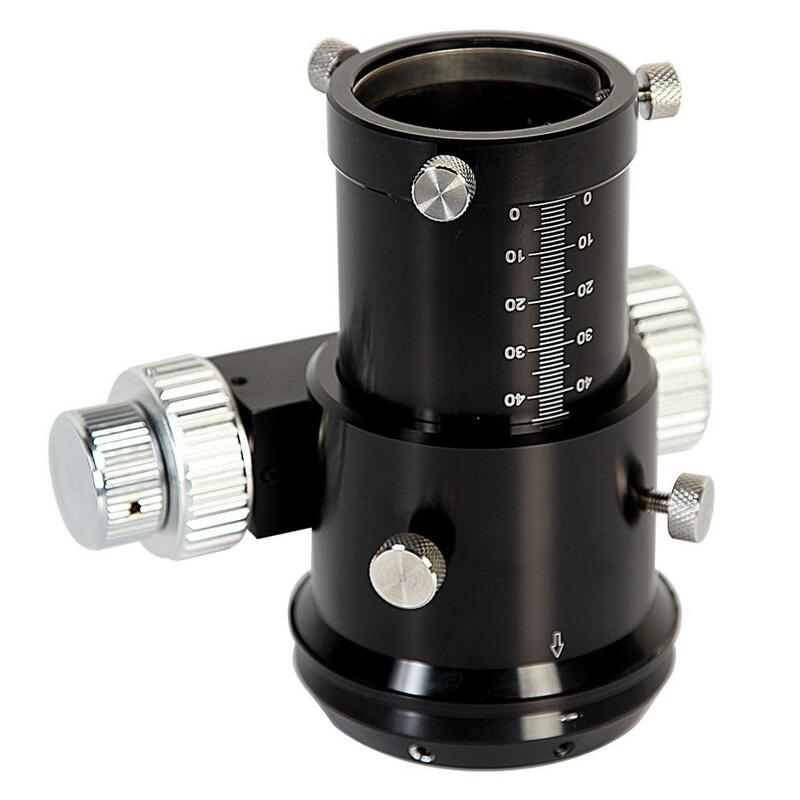 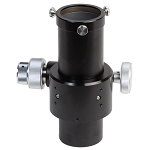 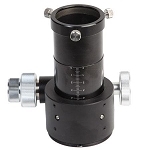 This 2" dual-speed focuser features a 1.25" compression ring eyepiece adapter for added versatility. 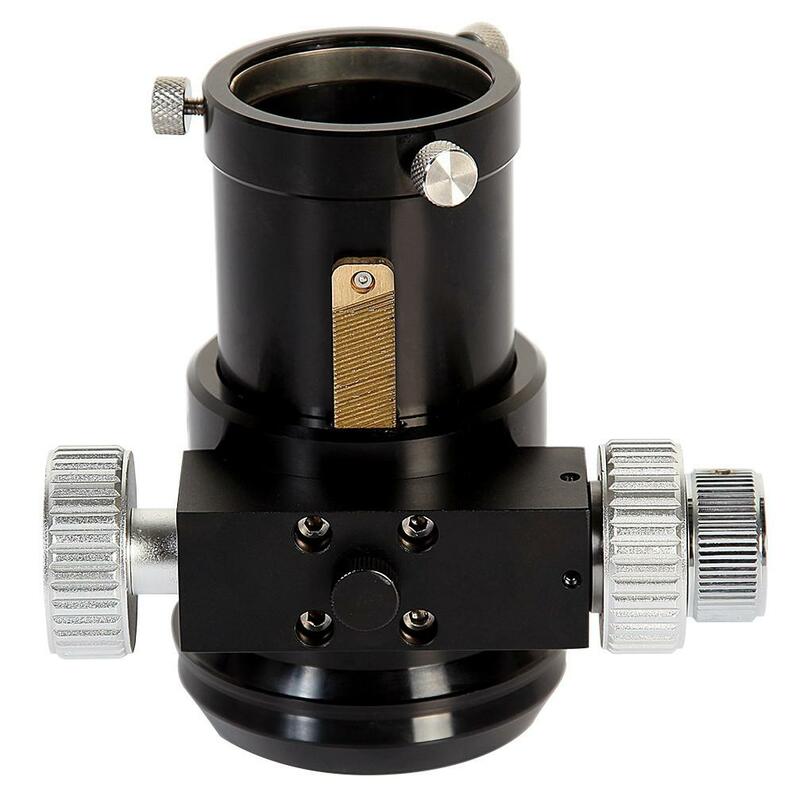 Three set screws provide rigid stability for your eyepiece, adapter, or another barreled accessory to ensure that everything remains in place, leaving you to simply concentrate on the image. 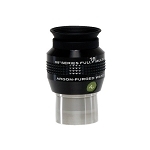 This supreme quality focuser has 10:1 micro-focusing knobs to go with a rough focus knob. 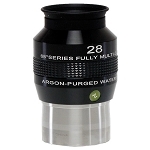 Large knurled dials for a comfortable grip, even if you have cold hands or are wearing gloves.